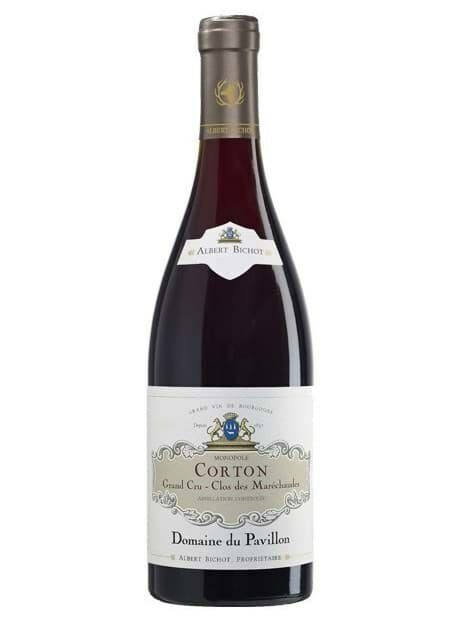 Our Corton Grand Cru Clos des Maréchaudes features well-balanced notes of vanilla and toast on the nose with nuances of raspberry. Starts off very round, rich and powerful, a harmonious combination of richness and the finesse of the terroir. The tannins are dense, mature and round. Very nice volume and length on the palate.